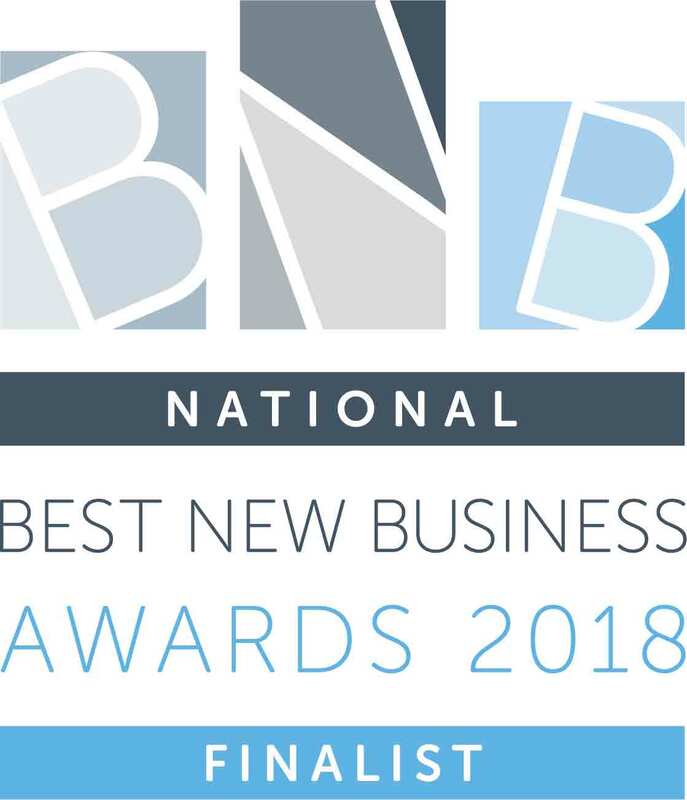 WebWorksWell Are The Winners Of The Best New Business Award 2018! 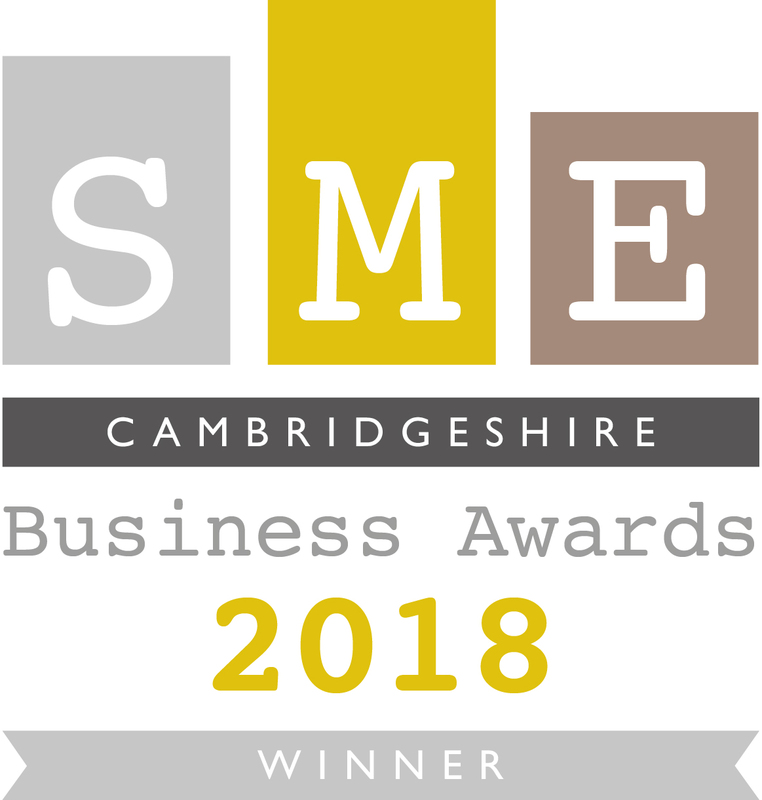 We are delighted to announce that WebWorksWell are the winners of the Best New Business Award at the SME Cambridgeshire Business Awards 2018! 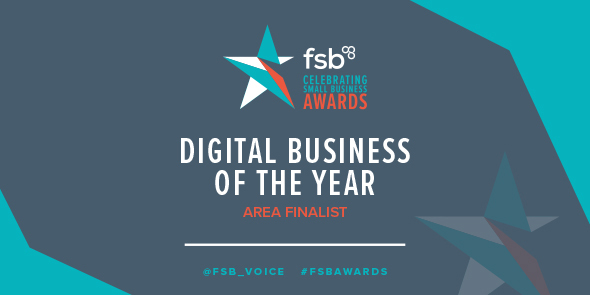 Winning this award has put us through to the National finals for the SME Business Awards in London. Thank you to our colleagues and clients for the support! Special thanks also to the SME Cambridgeshire Business Awards for the award. For those who don’t know who we are or what we do, we’re WebWorksWell, and we help SMEs grow and succeed with our effective digital services. For more information on our services, follow this link. Our services, range from Web Design to SEO and Digital Marketing. If we can help you in any way, please get in touch.